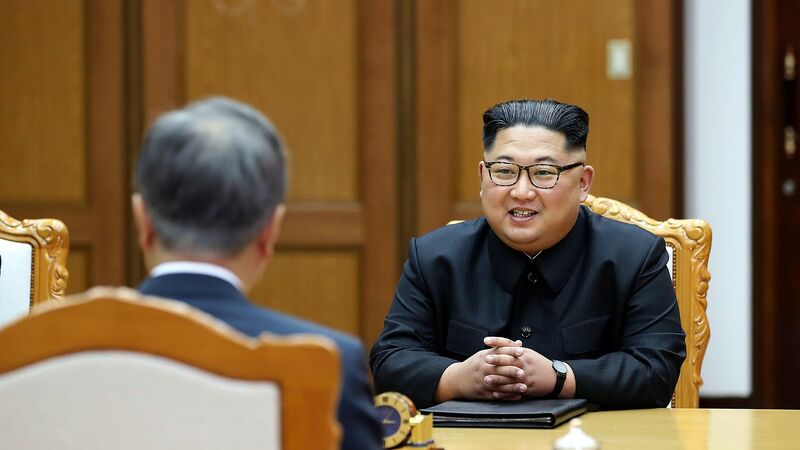 A CIA assessment has found that North Korea doesn't intend to denuclearize, NBC News reports, a finding in line with what many independent experts have said but in sharp contrast to President Trump's recent statements. The details: The report says one intermediate option would be North Korea scaling back its recent nuclear advancements. "Potential concessions by North Korea ... included the possibility that Kim Jong-un may consider offering to open a Western hamburger franchise in Pyongyang," per NBC. As for carrots the U.S. can offer, the report mentions infrastructure and agricultural aid. North Korea is an intelligence black hole for the U.S., though, so "this is essentially some very smart analysts offering their very best guesses," an intelligence official told NBC.